Contra is a game that needs no introduction. It was released for the NES in 1988. Even though the game was originally released to arcades, this legendary run'n gun franchise peaked on the NES. The game seems to get everything right for an NES game. The graphics and sprites are detailed and very well designed. It boasts some of the finest 8-bit graphics every created, in my opinion. The characters look proportional and animations/movements are natural and impressive. The jumping sprite is a bit ridiculous if you understand physics, but aside from that, it is everything an 8-bit game should aspire to achieve graphically. The control is tight and reliable, with jumps being controllable mid-air. The 8-way shooting is responsive. And perhaps best of all, it offered 2-player co-op. The arcade version was similar in theme and design, but was not as engaging, and thus not a huge hit. A possible reason was that the vertical screen on the arcade meant that side-scrolling games had to be condensed, and the action had to be relatively slow, since environmental hazards and enemy spawns can cramp the play field quickly if moving too fast. The NES version had a 4:3 aspect ratio, which gave players a broader play field, allowing for more on-screen action, and a quicker pace. The arcade game is displayed in a vertical screen. "S" - spread gun, which is the most effective and coveted weapon in the game. It shoots five bullets simultaneously in a web pattern, which diverges the farther the shots travel. It can be fired pretty rapidly, allowing for a wave of destruction. One of the most painful moments in the game is when you die while holding the spread gun: the drop-off in firepower is staggering. "B" - barrier, is temporary invincibility, which is denoted by your character flashing red and blue while in effect. "Eagle" - a screen-clearing bomb, obviously more useful when a lot of enemies and bullets are on-screen. Don't touch the electric fence in the hallway stages. There are eight stages, with lots of variety. While most are are side-scrolling, stages 2 and 4 are pseudo 3D hallways, and stage 3 is a vertically ascending waterfall stage where you can kill your partner if you leave him behind. The stage themes are inventive, especially stages 6, 7, and 8. Stage 6 has you running through a barrage of timed flames, and only the most patient can master the patterns. Stage 7 is a gauntlet of spiked walls and drills descending from the ceiling. Stage 8 is the Alien's lair, with some fairly uninhibited homages to the aliens from the popular "Aliens" movie franchise. 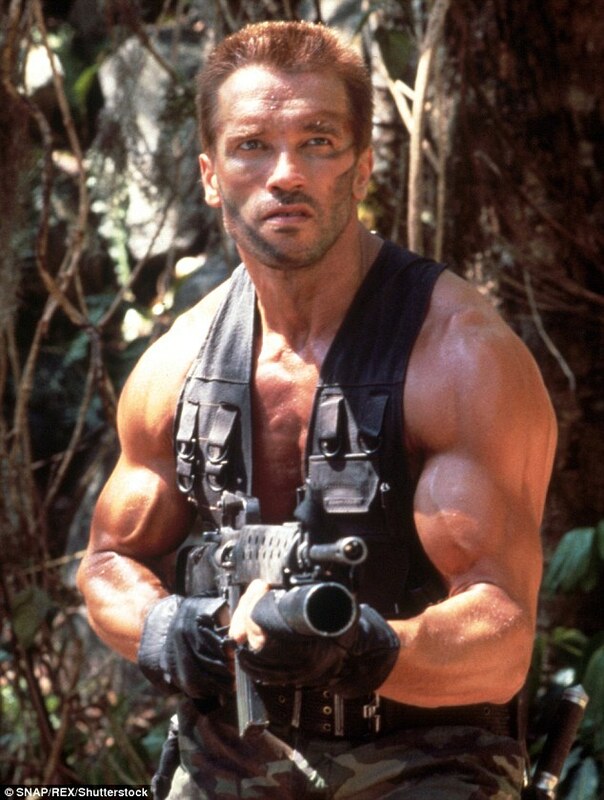 The game is clearly a product of the '80's as the cover art is essentially re-painted action poses of Arnold Schwarzenegger from Predator, and Sylvester Stallone from Rambo. 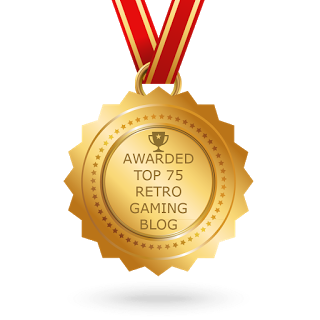 The game is renowned for its difficulty, and hence the popularity of the 30-live code: Up, up, down, down, left, right, left right, B, A, start. Even when you continue the 30 lives are restocked for whatever stage you are on. This made the game more accessible to a wider audience, and hence boosted its popularity. The code actually appeared in an earlier Konami title, Gradius, and several others. The effect of the code varies from game to game, but in almost all circumstances it is a major benefit. Of course one of the most memorable aspects of this game is the music. Each stage has a rock'n energetic tune that compliments the action on screen. The music is active, layered, and complex. From the opening title screen to the end credits, the game definitely benefits from the quality of the music score, and I'm sure the game would not be the same without it. The Japanese release on the Famicom (the NES equivalent) boasted between stage cut scenes and extra animations. These include leaves blowing in the wind on stage one, falling snow on stage five, and alien guts squirming in stage eight. These extras really enhance the already awesome presentation, and it is worth seeking out for die hard fans of the game. Keep in mind you will need a cartridge adapter, or some means of playing a Famicom cartridge. Snow falling in stage 5 is one of the addition effects the Famicom cart has to offer. The game was altered for play in PAL regions, as Germany had strict laws regarding depictions of violence towards humans, so the protagonists were changed to robots, and the title was changed to Probotector. 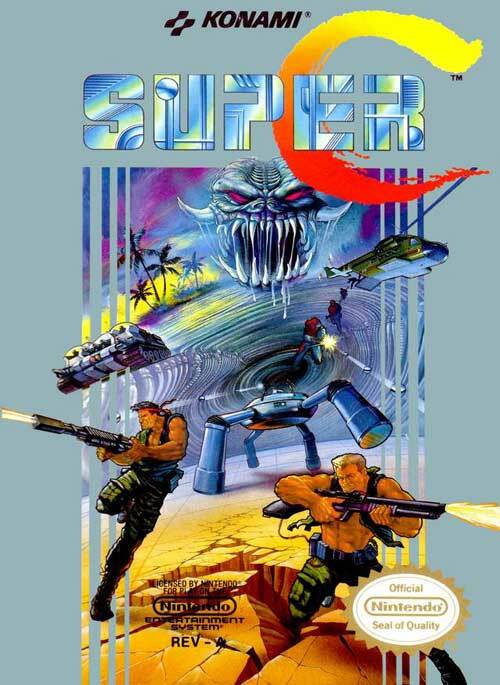 Super C is the sequel to Contra, and also has an original release in the arcade, as well as an NES release. Like the first game, the arcade was fun, but was hampered by the vertical screen format. The NES version, while graphically limited in comparison, offered a more engaging experience, especially with two players. This might also be attributed to the fact that arcades were intended to eat your money, so the difficulty is by design. 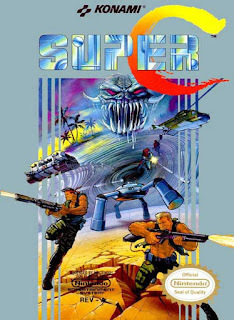 Super C plays very much like Contra, and some changes were made, most for the better, in my opinion. The pseudo 3D stages were removed, and vertically scrolling overhead stages were added instead. These stages are much more enjoyable that the hallway scenes, and allow for more stage variety. The game now incorporates sloped platforms, which is also a new concept for the series. As far as weapons improvements, the spiral fireball from the first game was replaced by a straight shooting fireball that splinters in four directions when it contacts enemies, giving it a shrapnel effect. The default bullets are larger, and even though they cause the same amount of damage as in the first game, they are more satisfying. In the overhead levels, a super shell can be collected and used at your discretion, instead of going off immediately like in the first game. They music in Super C carries more bass, and that is readily apparent every time you clear a stage. It may not be as melodic or memorable as the first game, but it is still good. The classic Konami code has been removed, however, and replaced with a different code for ten lives: right, left, down, up, A, B. This helps mediate the challenge, but still holds the player to a standard if they want to finish the game. All in all, these are are both in my short list of favorite NES games. 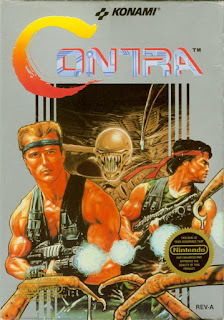 There was a third game in the series, Contra Force, which is nothing like the first two. It is so different, that it is as if Konami started production on some completely different game, and tweaked it a little by adding similar sound effects, and slapped the Contra name on it in the hopes that it would sell. I choose not to discuss that travesty of game. The series continued on through the ensuing generations, unfortunately missing more than they hit. The series got caught with its pants down in between the 2D and 3D generations, and produced some real turds on the Playstation. 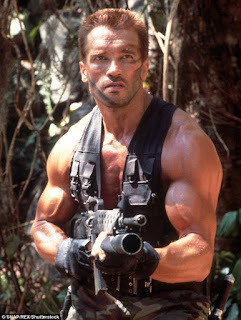 Early 3D games did not suit previously existing franchises well, and Contra was part of that fallout. The formula was tweaked for the PS2 generation, adopting a 2.5D play mechanic, and gameplay was brought closer to its roots. 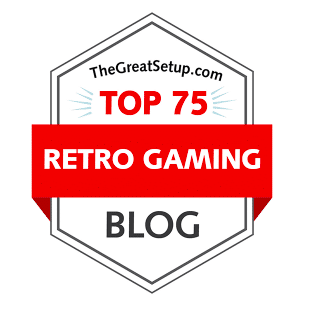 By this time the franchise was mostly forgotten, a footnote in gaming history that perhaps can be revived again someday.